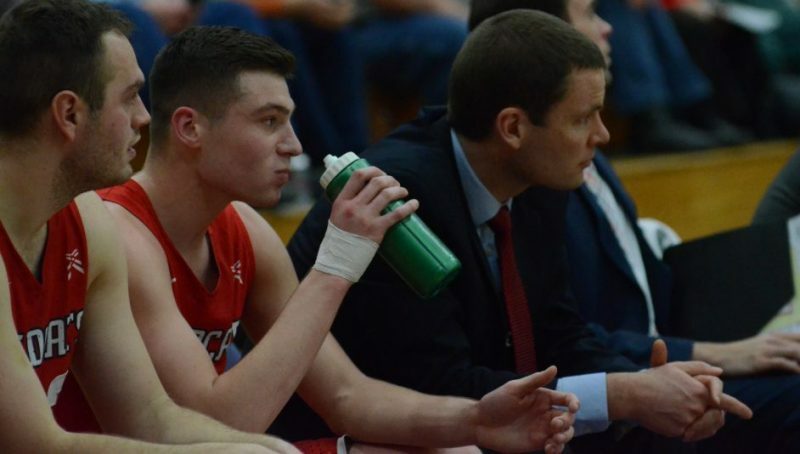 MARION – Kyle Mangas epitomizes what the Indiana Wesleyan University men’s basketball program is all about. 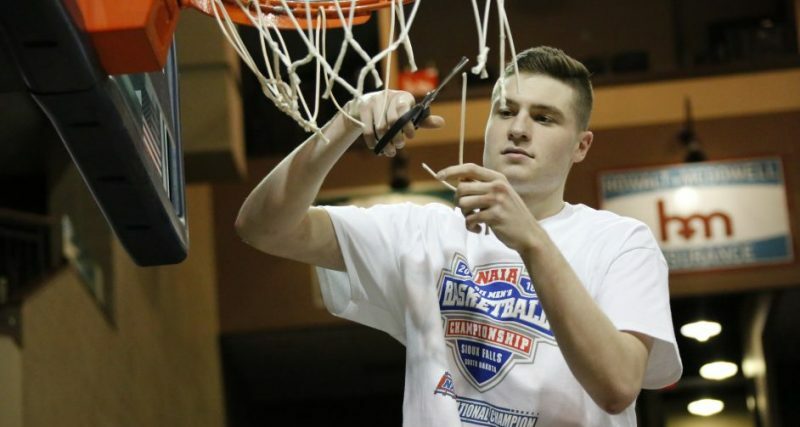 WARSAW – Kyle Mangas is having a historic season for the Indiana Wesleyan University men’s basketball team. 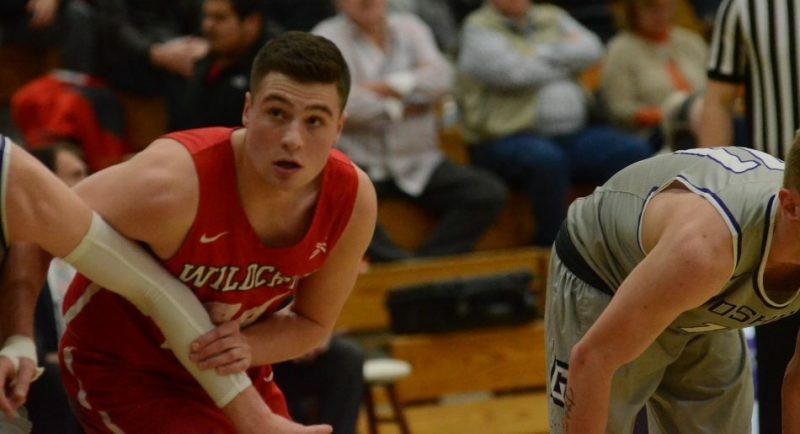 GOSHEN – Kyle Mangas continues to be an impact player in his phenomenal freshman season for the Indiana Wesleyan men’s basketball team. 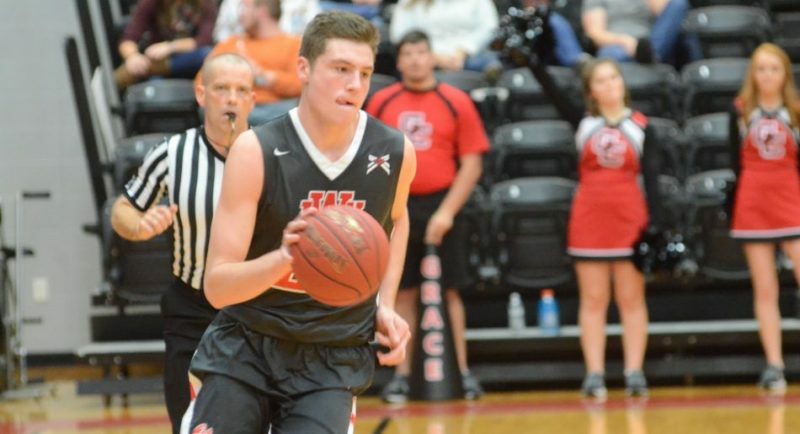 WINONA LAKE – Kyle Mangas was outstanding in his return home Tuesday night in leading Indiana Wesleyan past Grace College. 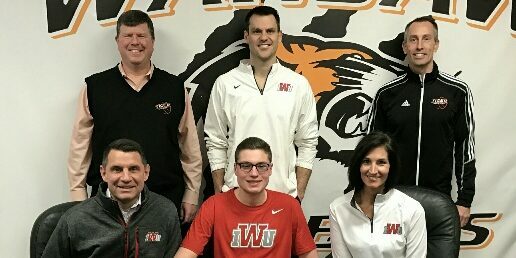 WARSAW – WCHS basketball star Kyle Mangas signed with Indiana Wesleyan University Monday afternoon.